Native people won citizenship in 1924, but the struggle for voting rights stretched on much longer. 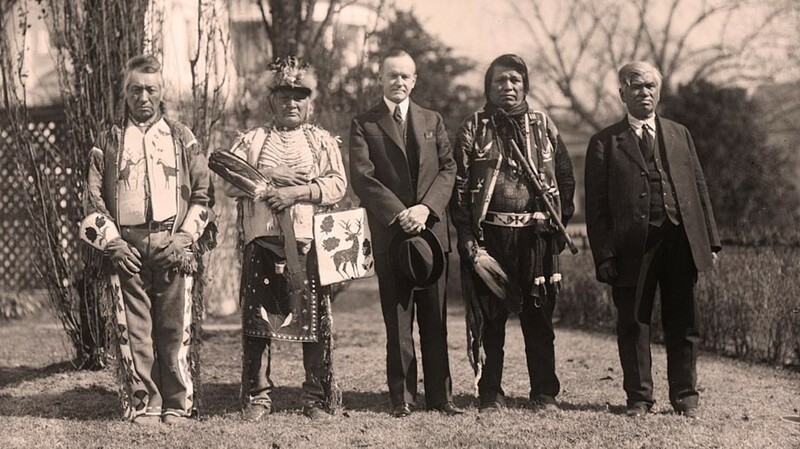 Calvin Coolidge and Native American group at White House a year after they were given the right to vote in the Indian Citizenship Act. Do U.S. citizenship and voting rights go hand and hand? For most of the country’s history, the answer has been no—just look at the example of Native voting rights, which weren’t secured in all states until the 1960s. 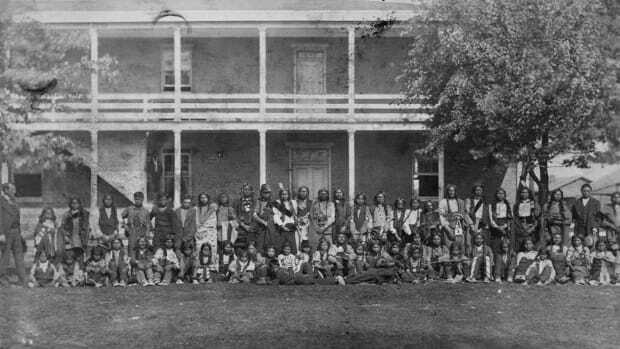 Native Americans couldn’t be U.S. citizens when the country ratified its Constitution in 1788, and wouldn’t win the right to be for 136 years. 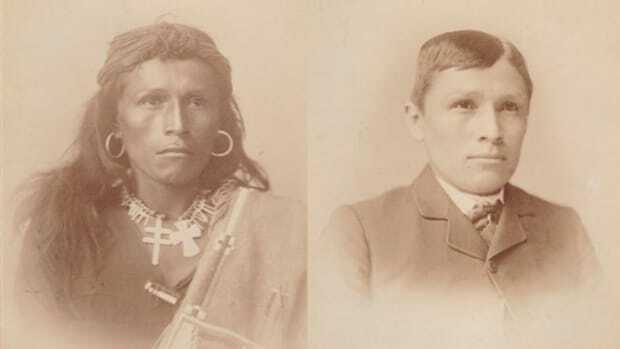 When black Americans won citizenship with the 14th Amendment in 1868, the government specifically interpreted the law so it didn’t apply to Native people. 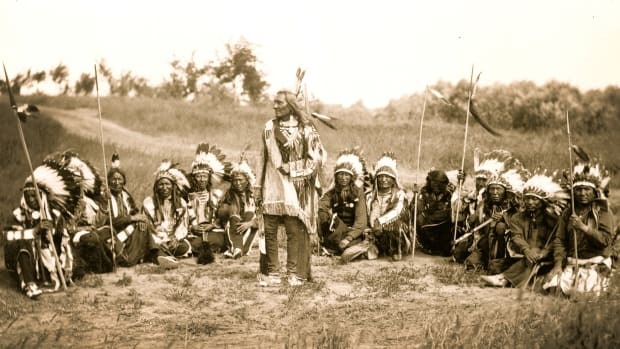 “I am not yet prepared to pass a sweeping act of naturalization by which all the Indian savages, wild or tame, belonging to a tribal relation, are to become my fellow-citizens and go to the polls and vote with me,” argued Michigan Senator Jacob Howard at the time, according to the Native American Voting Rights Coalition. 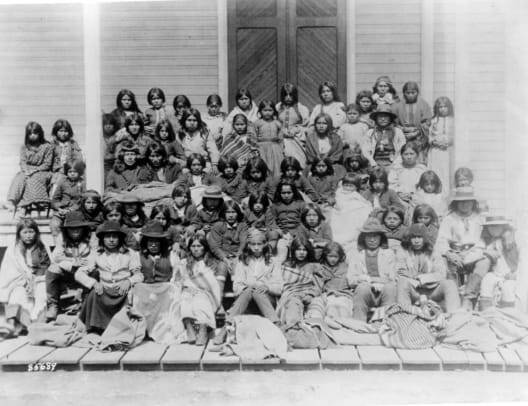 Some Native people who didn’t want U.S. citizenship since they were already part of their own sovereign nations. 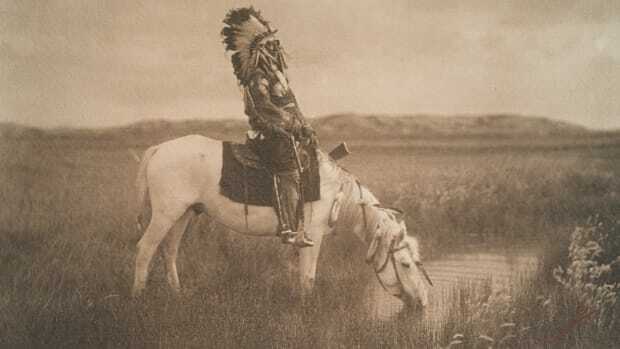 However, these nations still found their land and the lives of their people subject to the whims of a country that would not recognize them as citizens. In any case, Congress didn’t given Native people voting rights at that time either. The Constitution gave states the right to determine voting rights (with the exception of the 15th and 19th Amendments, which many states violated anyway by preventing black people from voting). 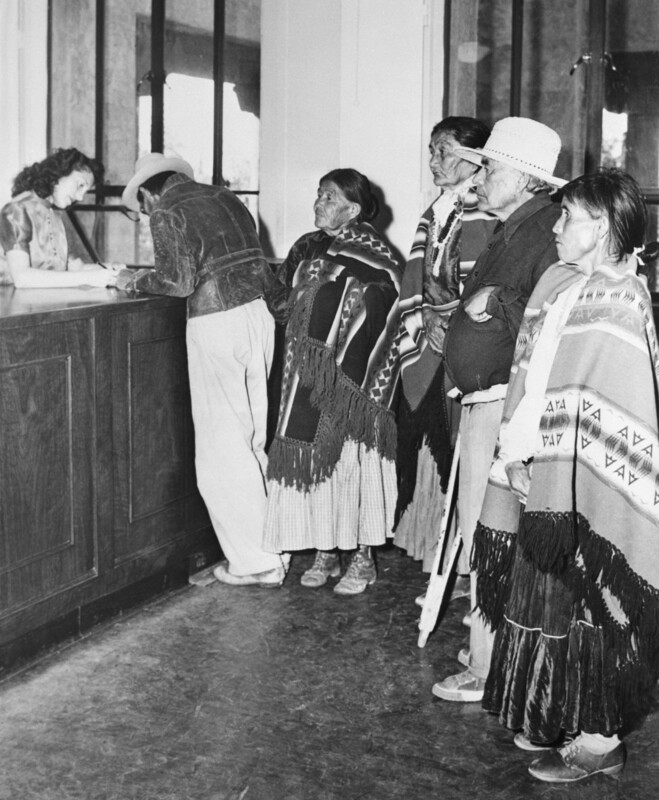 Native Americans registering to vote circa 1948. Native Americans were only able to win the right to vote by fighting for it state by state. 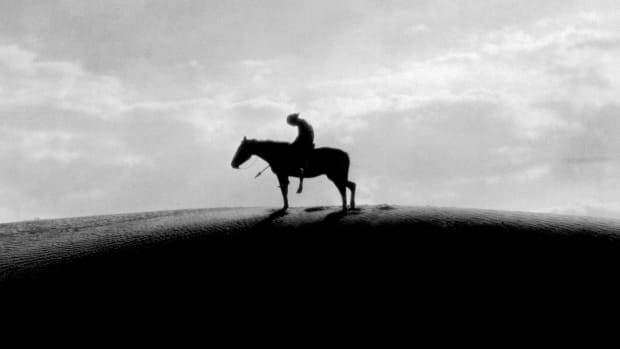 The last state to guarantee voting rights for Native people was New Mexico in 1962. Despite these victories, Native people were still prevented from voting with poll taxes, literacy tests and intimidation—the same tactics used against black voters. The Voting Rights Act of 1965 helped strengthen the voting rights that Native people had won in every state. However, the act is no longer fully intact. In 2013, the Supreme Court’s decision in Shelby County v. Holder dismantled one of its key provisions, which required that states with a history of racial bias in voting get permission before passing new voting laws. Just before the 2018 midterm elections, North Dakota’s Supreme Court ruled in favor of a new voting requirement that may prevent hundreds of Native residents from voting.